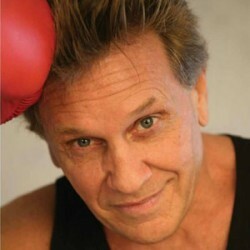 Actor and fighter Joe Lewis died on Friday, August 31, 2012. He was 68. Joe Lewis was born in Knightdale, North Carolina. He later joined the United States Marine Corps in 1962. While serving in the U.S. Marine Corps Lewis studied Shorin-Ryu Karate with Eizo Shimabukuro, John Korab, Chinsaku Kinjo and Seiyu Oyata in Okinawa. Martial artist Lewis earned his black belt in only seven months, and he was one of the first Marines stationed in Vietnam. While there he met boxer Rocky Marciano. After the war, Lewis began a winning tournament career. 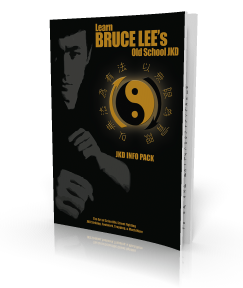 From 1967 to 1968, he studied privately with the influential martial artist and Jeet Kune Do founder Bruce Lee. Hong Kong cinema historian Bey Logan said Lewis was the original pick of Bruce Lee for the villain, Colt, in Way of the Dragon (1972). Chuck Norris ended up with the role instead. Lewis died over a year later, on August 31, 2012. Condolences go out to Joe Lewis’ family, friends and fans. If you get the chance get hold of his DVDs, he was a master at direct and indirect attacks. And you can see Bruce in him!